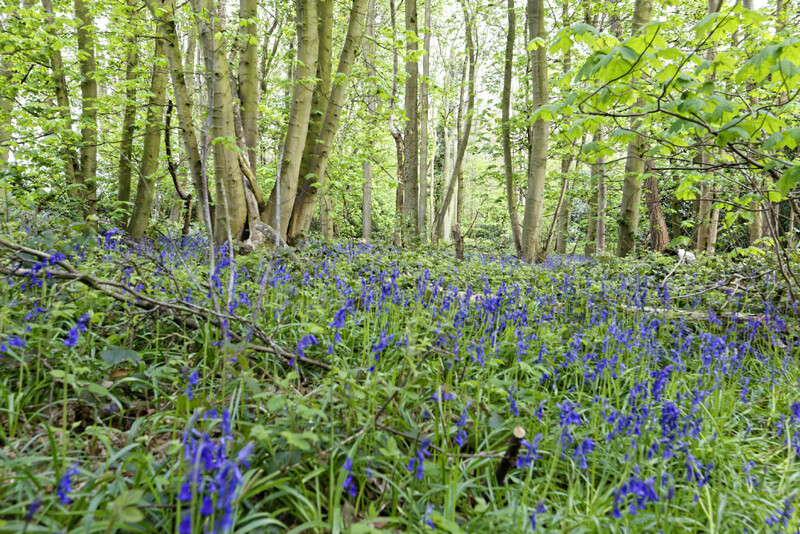 Our local woodlands are soon to be carpeted in brilliant blue blooms, so here's where to catch them while they last. What’s a sure sign that it’s finally Spring? Finally retiring your thermal vest, yes. But more excitingly it’s the arrival of bluebell season. We’re so lucky to have the most incredible number of bluebell woods across Warwickshire, many managed by Warwickshire Wildlife Trust. 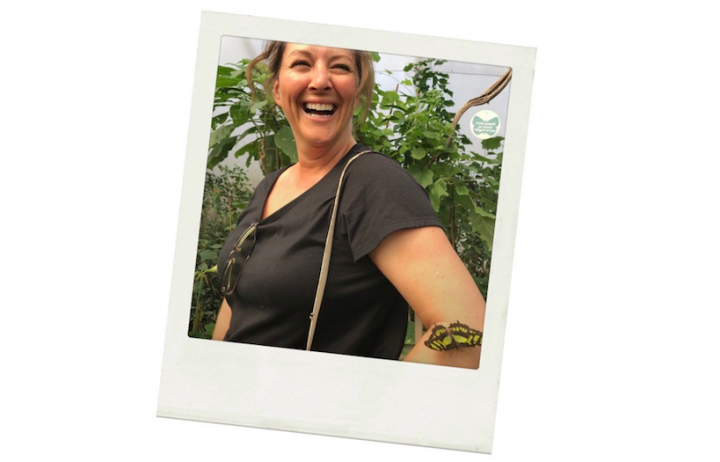 Please let me know if there are any omissions you’d like to share! Managed by the National Trust, Coughton Court the home of the Throckmorton family, is an imposing Tudor house set in beautiful gardens. The best spot to walk among the bluebells is at Timm’s Grove from late April to mid-May. Simply follow Coughton Court’s Family Walk across the River Arrow in the ancient woodlands. In its entirety, it’s an easy half hour 1mile walk. 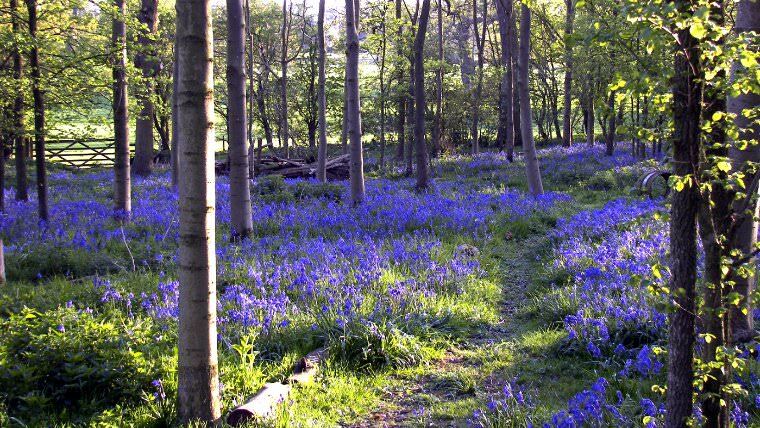 You’ll be rewarded by a sea of shimmering bluebells. 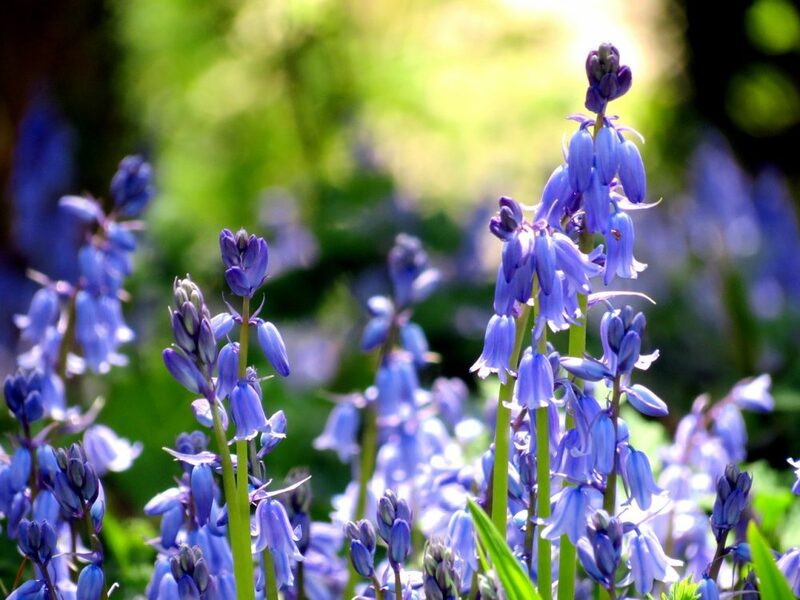 A popular nature reserve managed by Warwickshire Wildlife Trust where you can enjoy the spectacular blanket of bluebells dotted with delicate wood anemone, yellow pimpernel and common dog-violet. An ancient woodland and meadow running along the River Avon, also managed by Warwickshire Wildlife Trust, and boasting a beautiful carpet of wild flowers in spring. The reserve is deservedly famous for its spectacular primroses, fantastic bluebells, wood anemone and lesser celandine. 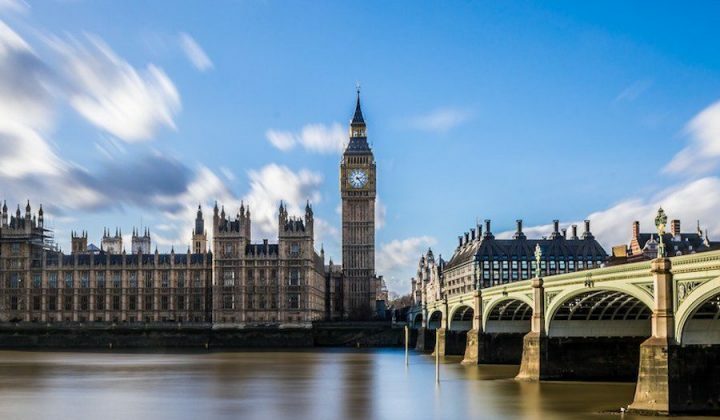 It’s also home to 28 species of butterfly. 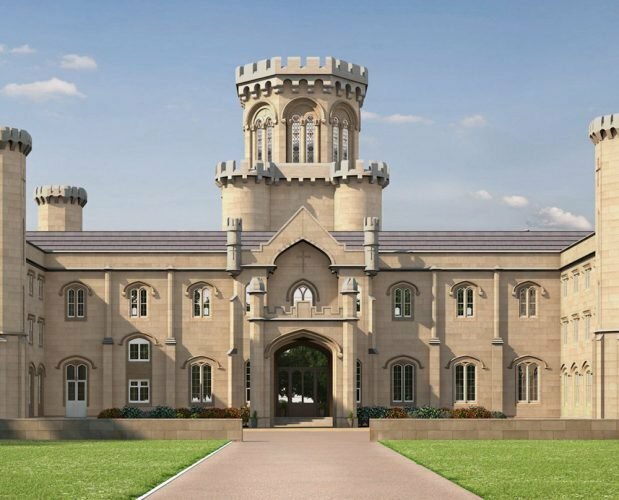 The family home of the 9th Marquess and Marchioness of Hertford and their children. 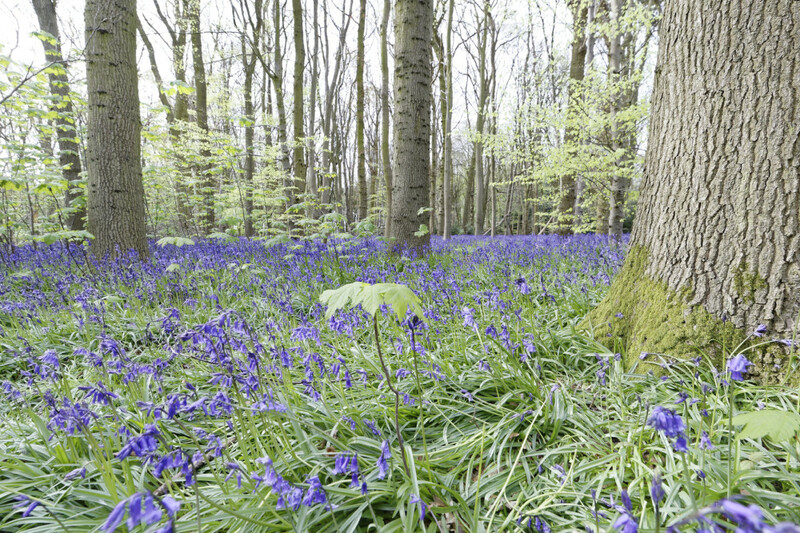 Ragley’s ancient Ladies Wood floor is covered with a carpet of bluebells nestled in the bright green foliage as far as the eye can see. In the shade of the wood, the first thing that hits you is the scent of the bluebells. On May 6 & 7 it’s Spring Garden Weekend – so why not exploring the gardens and bluebell woods and visit to the Ragley State Rooms, which will be open throughout both days. £5. This beautiful ancient woodland came under the threat of housing last year but was saved from the bulldozers by a 1,500 petition. It’s our local and a real hidden gem – popular with dog walkers and very peaceful. You can find bluebells in lots of areas on the hills. One of the best spots is in the valley behind the Four Stones, where the sides of the valley are covered in bluebells, and the woods at the bottom of the valley are also carpeted in them. 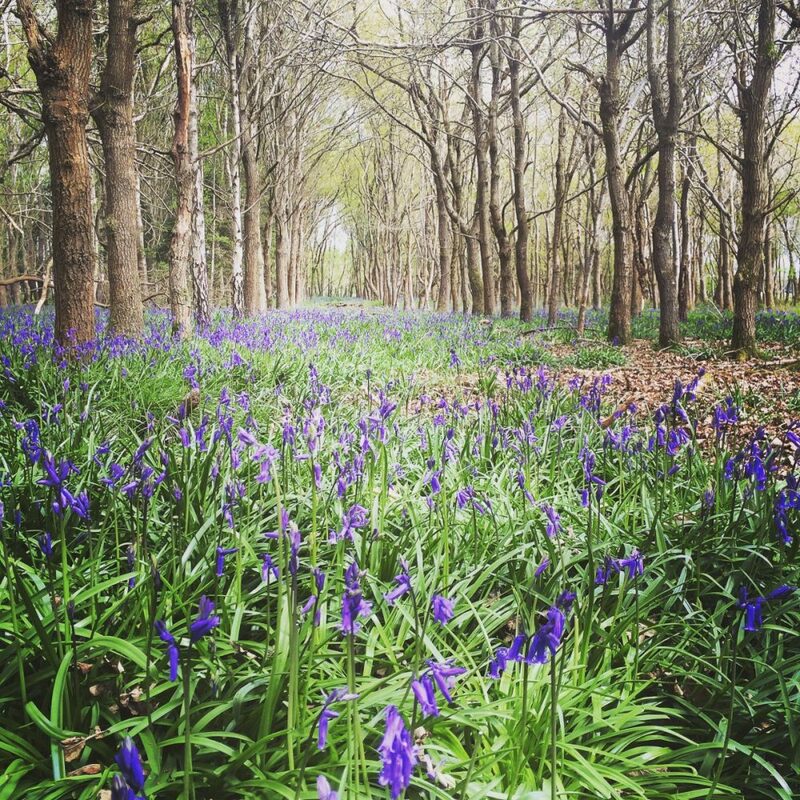 If you’d like to go further off the beaten track and discover more bluebell woods, then head over to Walton Hill. 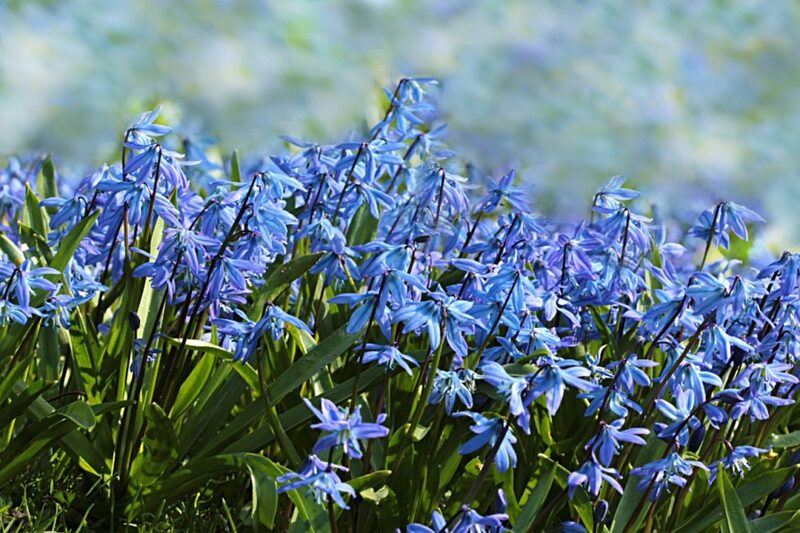 National Trust volunteers also run guided Bluebell Walks, around 6 miles long.